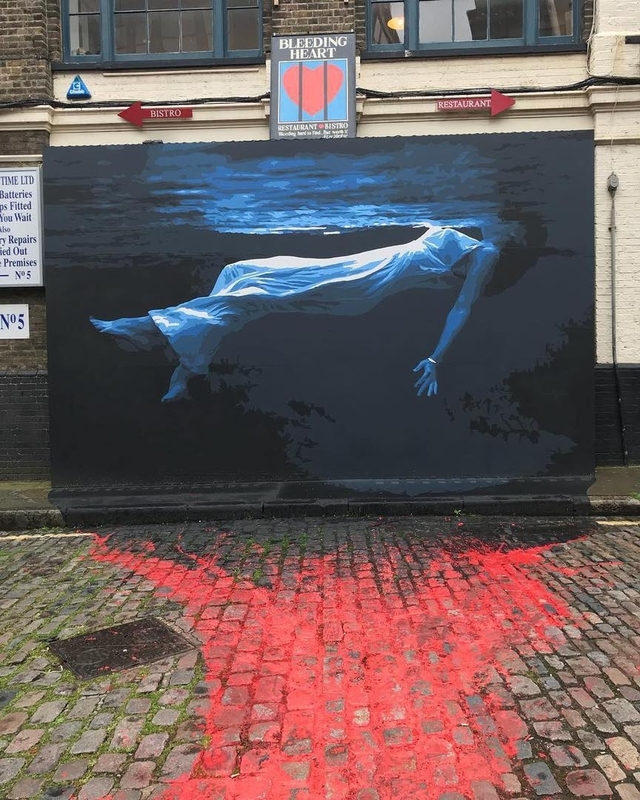 London, UK: new piece by Matt Atma aka Atma Studio. 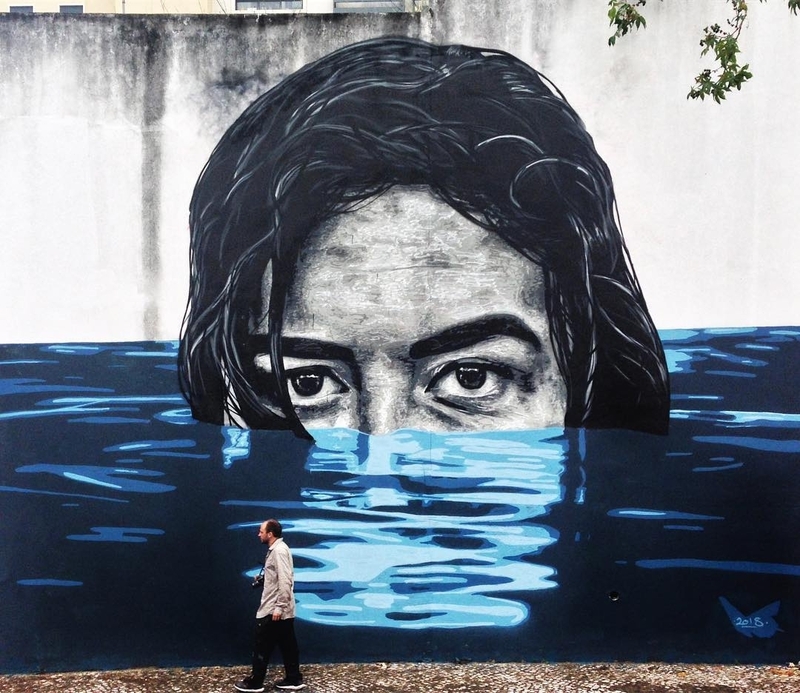 Loures, Portugal: new piece by Nils Westergard for Loures Arte Pública. 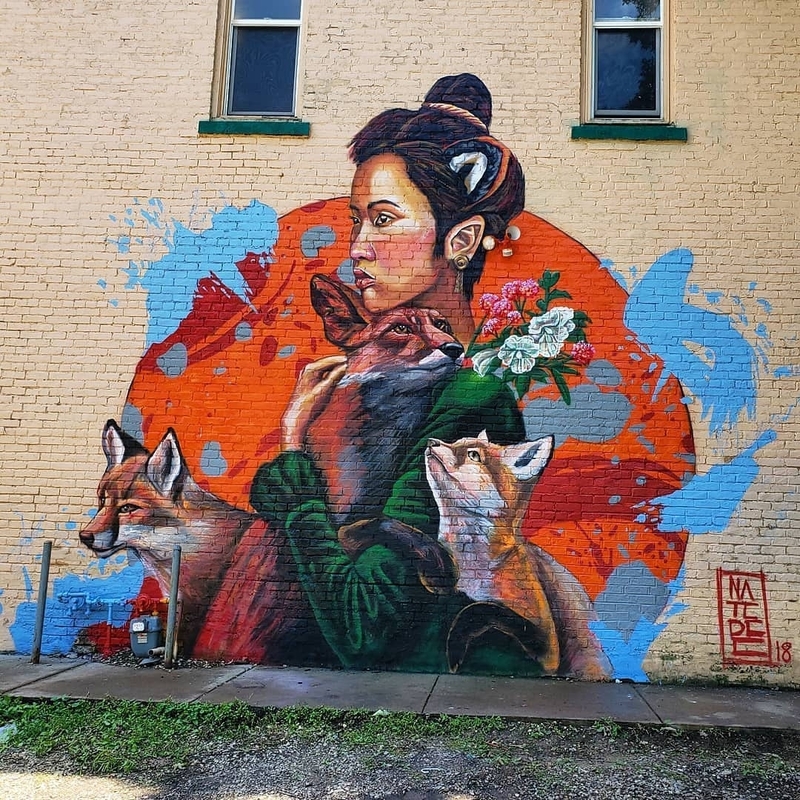 Des Moines, Iowa, USA: new piece by Nate Dee for Third Space.